This was a very interesting start to the series. I loved that Devin, the main character, was such a tinkerer and could create what was effectively a mechanical dragon. It wasn’t quite what I was anticipating but the story holds a bunch of potential. It’ll be make or brake to see which direction book one takes things in! This is a novella which gives us a very interesting introduction to the series. 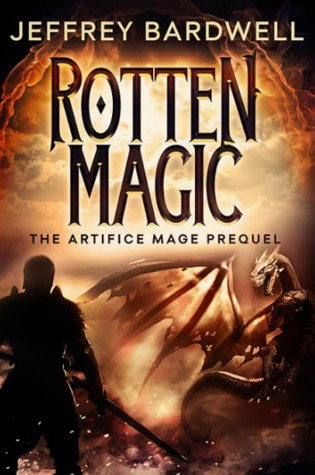 It follows a young boy – an apprentice – called Devin who has a secret: he possesses magic. 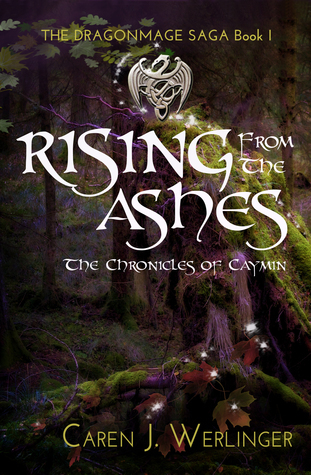 This is an epic fantasy setting – fantastical and medieval. Magic is a no-no and greatly feared. Mages are seen as evil and Devin is part of a cohort who are trying their best to rise up in the ranks of their institution. Devin plays a game in-between classes with his fellow apprentices and its called Knights and Dragon. Devin plays the dragon. The novella isn’t giving too much away as to where the plot is going to go next but Devin’s role as the dragon and his ability to create a mechanical dragon into which he transforms is surely a clue, no? 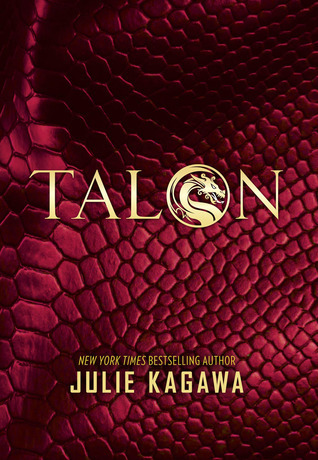 The only sad thing with this novella is that I really thought the actual dragon aspect of it would be more prevalent, but it’s not really. What this novella is clearly doing, is setting up Devin’s character for us. 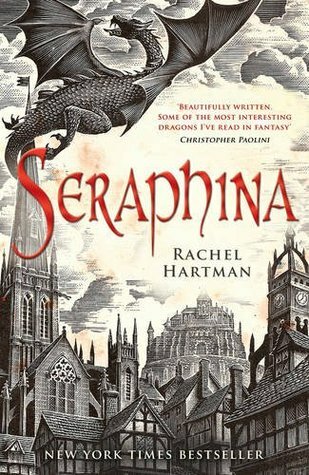 I have no idea what the first book is actually about, but this novella does some solid character-building for the boy and has me 100% hooked on the series. I can’t wait to see what happens next. I hope he doesn’t give into the negativity that is there and become completely evil – but at the same time I’d be so curious to follow a series where the main character is evil and hopefully see a transformation. This was a thoroughly enjoyable novella. Quick, but helping flesh out a character, I thought it was great. It’s convinced me to continue with the series as I’m invested in Devin’s future and what is to come of him. Not to mention the whole mechanical dragon thing. I’m also super interested to learn more about this world! 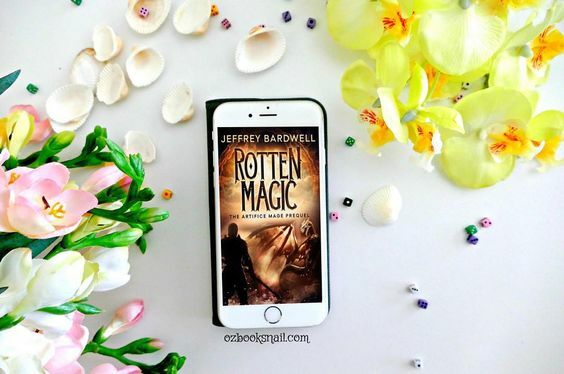 Have you read Rotten Magic? What did you think?